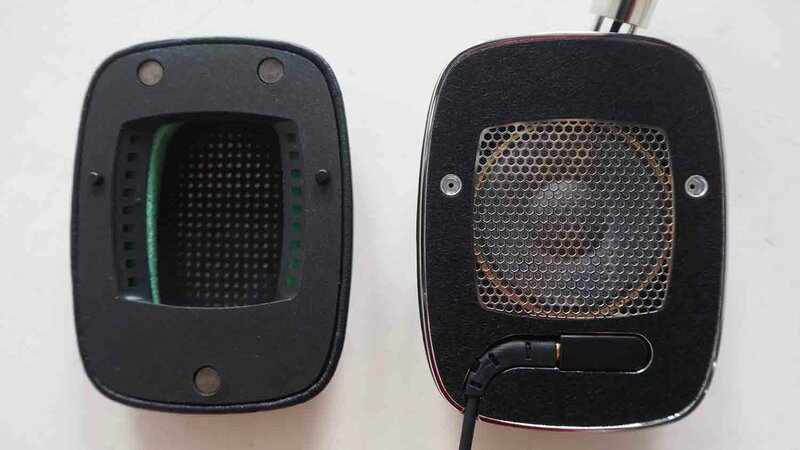 Sadly, my last pair of on-ear headphones Marshall Major White were falling apart (the ear muff was breaking at the seam and falling off), which was (and is) the only reason why I decided to buy a new headphones. I've been through a bunch of Sennheisers, then a pair of WESC, then more recently the Marshall, which lasted me a good 3 years, and I even used these for recording and also mixing. I generally wanted to escape from the hype (because hype doesn't mean quality), so I wasn't leaning towards Dr. Dre's Beats or Bose (I actually returned the noise-cancelling over-ear headphones because I didn't like the sound). One day randomly while at MediaMarkt, I went over to the headphones section and grabbed a pair of Bowers and Wilkins because they looked so sleek. As I put them on, my ears melted from the comfort. This alone was enough for me to buy these and give them a try. The price point was a little high for simple 'on-ear headphones' for daily commuting use, but I gave myself permission to indulge a little this time (since I got the Marshalls for only 50 euros during a black Friday sale). I also saw my friend's boyfriend had the same headphones so having at least one person in my 'trusty' good-taste network with these headphones it was enough for me to go ahead. My first impressions on the sound was not as great as the first look and feel impression, but that changed when I discovered that on my phone that the default Music Quality Streaming settings on Spotify was not set to Extreme (320 kbits/s), therefore setting it to Automatic (Recommended) means that it could be low quality depending on what Spotify decides to choose for you. I had previously chosen this in the settings but after I reset my phone and downloaded the Spotify app again I forgot to check. After a bit of time I think I will get used to the sound, and I think it comes down to what you've been using before. When I compare the Marshall and Bowers and Wilkins I can hear the quality and richness of B&W is much higher, but somehow I was still used to the Marshall sound, because it masks all of the 'bad' frequencies so you hear a more muffled and comfortable sound where nothing sticks out. A handy addition to the headphones is the choice of using the headphones with the extra mobile phone buttons or without. For recording music with a mobile phone, I prefer to use the cord without so it doesn't record with the headphones, and not a lot of casual listening headphones have this option, which is annoying to me. It is easy to take the headphone off and switch the cable. 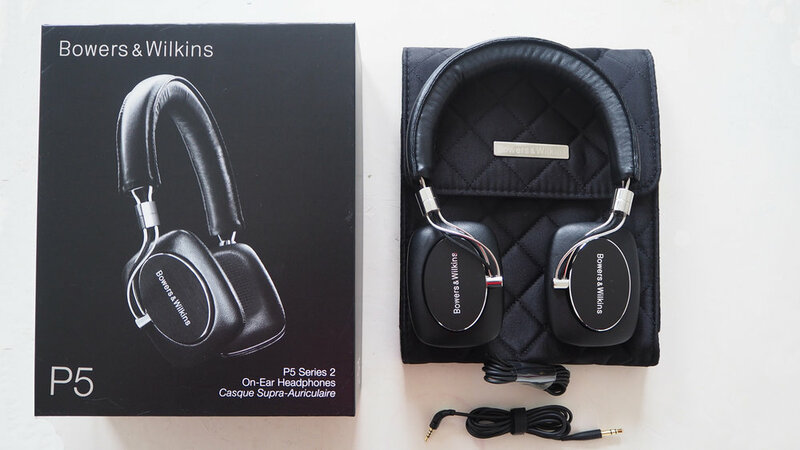 Overall, an amazingly sleek, good-looking, comfortable and high-end on-ear headphones. High-end also means high price-point too.